Can you feel the madness? Did you pick Mercer to beat Duke? Of course you didn’t. But with the NCAA basketball tournament in full swing, America is going crazy for a Cinderella story. 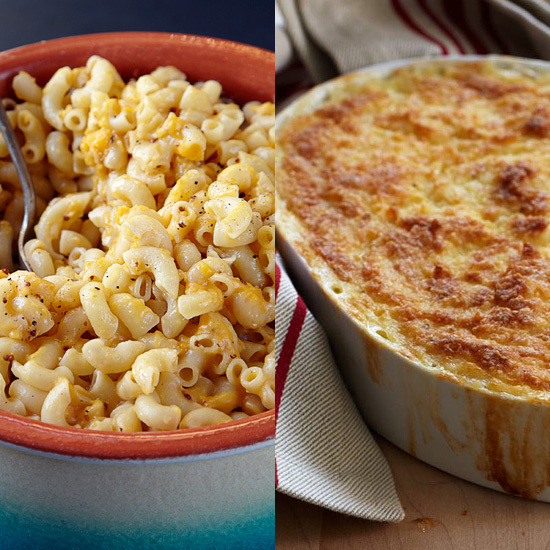 So with that in mind, see how these underdog recipes matchup against their blue chip counterparts. No one has won more BBQ championships than the hamburger, but this veggie option could put an end to the beef dynasty. French fries are the classic, but yucca has been working hard for years. This could be its big breakthrough. No one beats chocolate. But this vegan version can hang with its dairy-ed up counterpart. Mac and cheese gets all the good recruits – bacon, lobster—but the scrappy casserole can take the win for anyone who is staying gluten free.